Consistency and comfort in singing come from an intimate understanding of the relationships within the body. 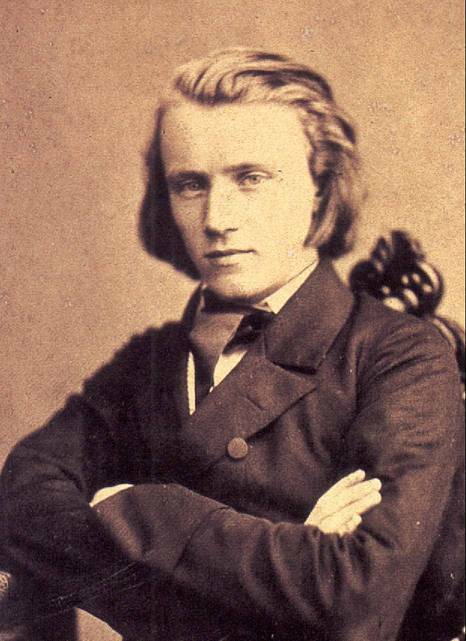 3) The Imagination is the singer’s most important musical muscle. The first part of the class involves an Awareness Through Movement® group lesson. After a break, the second half of the workshop Karen will coach selected singers to offer examples of in-studio application of Feldenkrais private lessons— called Functional Integration®. Our workshop concludes with discussion and references for further exploration. Dress comfortably and bring a yoga mat or blanket if you have one. Contralto, KarenR. Clark’s 20 year career as a Feldenkrais instructor overlaps with her 35 year career as a singer and voice teacher. Karen's teaching philosophy supports the uniqueness of each individual; emphasizes a process for learning; and, enthusiastically appreciates that learning is lifelong. Karen’s singing is acclaimed worldwide for her performances and recordings in repertory ranging from medieval to modern music. ​Recent recordings include the 2016 release of O Eterne Deus: Music of Hildegard von Bingen with Vajra Voices— the women’s vocal ensemble which Karen founded and directs; and, in 2019 Karen is featured on the Galax Quartet CD singing Joseph Schwantner’s song cycle— composed for Karen— Dream Drapery: Songs on Thoreau. 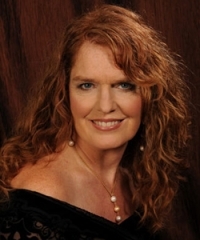 Karen holds music degrees in vocal performance from the Indiana University Jacobs School of Music and has taught in universities to include, Princeton University, Sonoma State, UC Berkeley, and the USC Thornton School of Music. Would you like to enjoy a beautiful afternoon of music — AND support our local Sonoma County musicians? 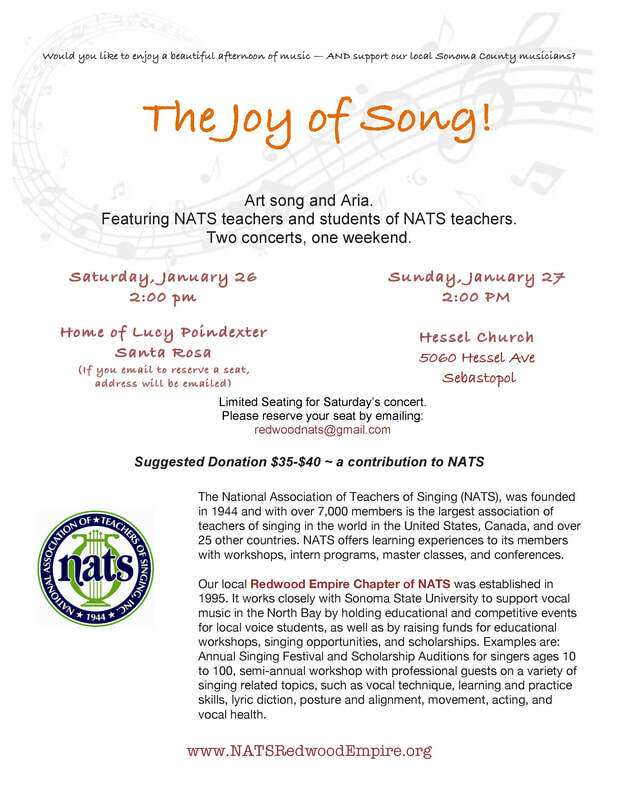 The Redwood Empire Chapter of NATS is holding an adjudicated Singing Festival on February 16, 2019. Any students of Chapter voice teachers are eligible to participate in the Classical Category, the Musical Theater Category, or both. Adjudicators will complete evaluation forms for every singer to help them with their vocal development. At the end of each division, the adjudicators will choose one or more singers of exceptional quality, regardless of the category they entered. These singers will be invited to return for a competitive Vocal Recital at 5:00 p.m. These finalists will perform at the recital to be considered for a cash prize. At the evening recital, the adjudicators will pick several winners. Winners will be announced and will receive cash prizes. Runners-up will receive finalist certificates. The Division categories and the Vocal Recital are open for public audience. Audience members are welcome to applaud but should never enter or exit while a singer is performing. If you would like to sing in the Festival, please fill out the entry form. To be eligible for the competitive Vocal Recital, you must have studied with your teacher at least 5 months. There is no such requirement for simply singing in the Festival. Entry forms must be received by February 4, 11:59 p.m.
1. Prepare and memorize two songs, with a maximum time of 8 minutes for both songs combined. 2. You are required to bring an original copy of your music, in addition to photocopies given to the accompanist. 3. Arrive 15 minutes before your assigned group time to register. 4. You may use our assigned accompanist or bring your own. 5. Be prepared to announce yourself, each song and its composer. 6. There is a $35 entry fee for each student for each category entered. If a singer enters both the classical and the musical theater categories within their division, they will be required to pay two entrance fees, one for each category. 7. The invitation to perform in the competitive Voice Recital at 5:00 p.m. is at the discretion of the adjudicators. 8. If asked to sing in the 5:00 p.m. Voice Recital, please confirm at the registration table that you will sing that evening; you MUST appear and sing to be considered for a cash prize. Former Adjunct professor at New York University, Joshua Bailey has worked with Broadway producers, casting directors, and performers. 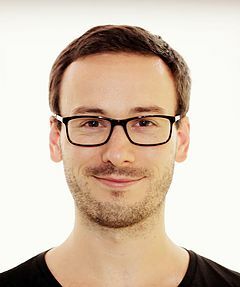 He continues to work with Trancendance Theater and is the vocal director for Inspiration Morn in Shanghai, China. Joshua will be presenting on the current musical theater industry expectations and the common misconceptions in modern musical theater. This seminar is a must for teachers who want to help their students prepare to work and perform in todays musical theater industry, and for students who want current and accurate information on what they need to do to prepare for a career in musical theater. or teaching musical theater vocal technique. 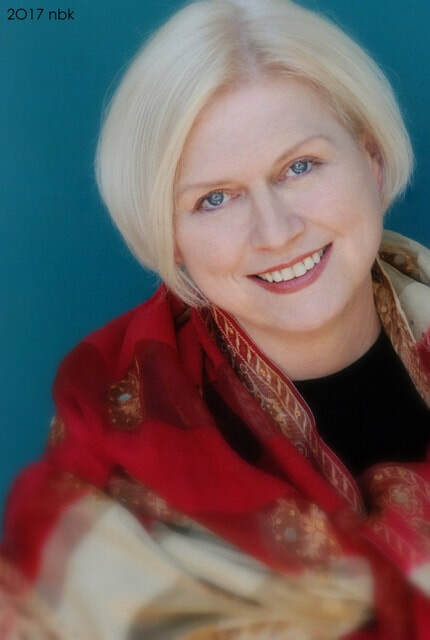 Hailed as a "delicious diva" and lauded for her "unforgettably powerful voice", Canadian lyric soprano Rhoslyn Jones is a commanding presence on both the concert and operatic stages of the world. 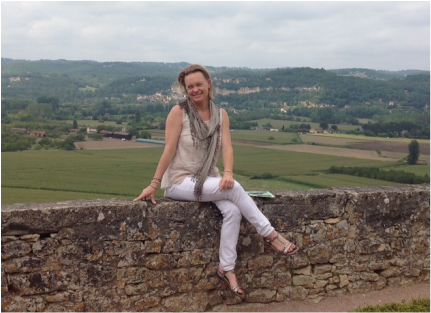 Equally passionate about teaching, Ms. Jones is on the vocal faculty at Sonoma State University. She also has a flourishing private studio and is the head of the Summer Vocal Workshop at the University of British Columbia, as well as an Artist in Residence at the School of the Arts in San Francisco. and will receive cash prizes. Runners-up will receive finalist certificates. while a singer is performing. Entry forms must be received by February 1, 11:59 p.m.
Francine Landes earned her B.F.A. from Julliard and an M.A. from Colombia. She has been teaching, directing, and choreographing throughout the world, and has worked in film, television, and theater, from Broadway (a Tony Award) and the New York Shakespeare Festival, to the San Francisco Opera Company. Her passion for acting has extended to all aspects of her life, including teaching, where she’s committed to creating the same joy for actors as she’s felt her entire life. She has taught acting, character embodiment, and movement for actors on the faculties of University of California Berkeley, Princeton, Columbia, and Wesleyan Universities and the American Conservatory Theater in San Francisco. 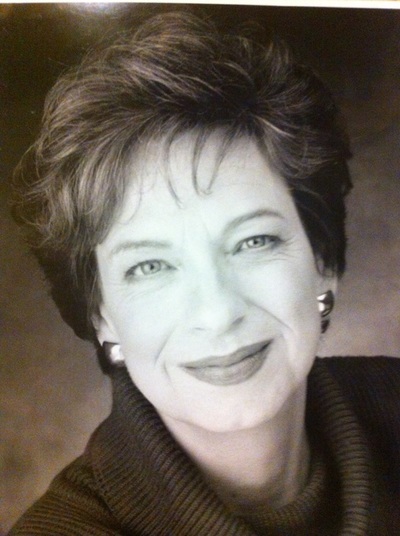 She is a Guild Certified Feldenkrais Practitioner and a member of SAG/AFTRA and AEA. · Learn some of the nuances of French musical phrasing. · Learn how French vowels are formed. Hand mirrors * Curiosity* French chanson or aria you would like to explore. This workshop is appropriate for those looking to be introduced to French Lyric Diction and for those who are looking to review or brush up their knowledge. As a member of the San Francisco Opera Chorus for over 30 years, Susan Witt-Butler coached for numerous French operas with the language experts at the SF Opera. 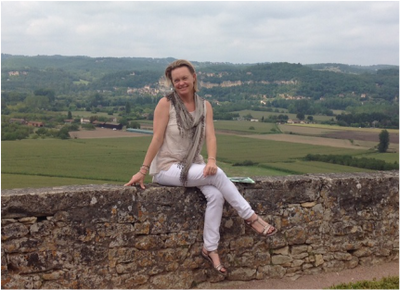 As professor of Voice and Opera, she taught French lyric diction at CSU East Bay and SSU. Thank you to all our volunteers, judges, and to all the singers who participated this year. You were a great group! You can see them perform at the winner's recital on February 26th, at 5PM in Warren Auditorium at Sonoma State University. Sandy and Richard are here to make you scream with laughter and tap your toes to their all-original, all-comedy cabaret, describing their cracked and bushwhacked road to marital bliss, social consciousness, and menopause. With well over 5 million views on YouTube, their unique juxtaposition of modern, socio-relevant lyrics and tune-smithy jazz piano/vocal arrangements will charm your socks off. To get the address to hosts’ residence in Cotati. These concerts are part of a series of Salon style concerts that raise funds to give scholarships to singers of all ages. 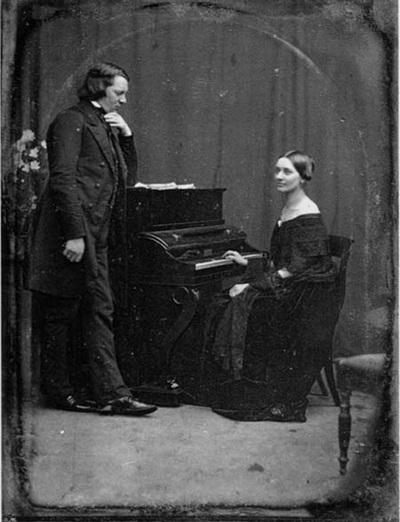 Join us for a passionate lecture-performance that draws you into the lives, loves and music of an extraordinary circle of friends, including the woman at the heart of it all: Clara Wieck Schumann. You might need a handkerchief and the music will never be just pretty sounds again, but a vivid and unforgettable doorway into a world of hope, joy, tragedy and tenderness that touches the essence of what devotion and friendship is all about. Bonnie Brooks is a well-loved singer in Sonoma County and the Bay Area, and is an exciting and dynamic classical and contemporary performer. She received her Bachelor of Arts in Music from Kenyon College in Ohio and studied voice at the Mozarteum Conservatory of Music in Salzburg, Austria. She has performed principal roles with many opera companies including Pocket Opera, Cinnabar Opera Company, Northbay Opera, Sonoma City Opera and Redwood Empire Lyric Theater. 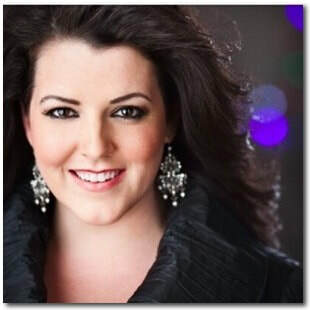 She frequently appears as a concert soloist with the Sonoma County Bach Choir, Santa Rosa Symphony, Sacramento Metropolitan Orchestra, Oakland Symphony Chorus, Napa Valley Symphony, and North State Symphony. Last fall, Bonnie released a jazz CD called “You Are The Song In Me.” Bonnie is an experienced and well-known vocal instructor and coach and is a co-founder of the Redwood Empire Chapter of the National Association of Teachers of Singing. Kayleen Asbo is a passionate scholar: a cultural historian, musician, writer and teacher who weaves myth, music, psychology, history and art with experiential learning. 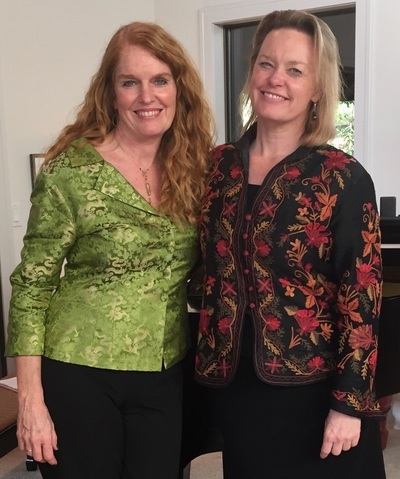 A faculty member of the San Francisco Conservatory of Music for seventeen years, Kayleen also teaches regularly for the Osher Life Long Learning Institutes at UC Berkeley, Sonoma State University and Dominican University. Her classes on a wide array of topics ranging from Depth Psychology to Dante to Contemporary Classical Music have been hailed as "inspirational", "fascinating and compelling", "transformational" and "truly life changing". These concerts are part of a series of Salon style concerts this fall. These concerts raise funds to give scholarships to singers of all ages. What comes next for a performer after High School ? ​Finding the right college can be a daunting task. Non biased information about schools and voice programs can be difficult to find. This Symposium is designed to help North Bay music students and their parents navigate this difficult and extremely important transition from high school to college. Presented by Elly Lichenstein, Artistic Director at Cinnabar Theater in Petaluma. Over the years, Elly has auditioned literally hundreds of singers to cast in her productions at Cinnabar. She has a very rich background from which to bring plenty of good advice and helpful pointers to our students! When: Saturday afternoon, Sept. 10, from 1 - 4 p.m.
​Save the Date!! April 5, 2014 is our spring workshop/master class! And please print out copies of the flyer and spread them around to your students and anyone else who might be interested! We are highly pleased to have baritone Eugene Villanueva present our spring master class this coming April 5th, and thankful to Bonnie Brooks for letting us know of this special opportunity for our chapter! Eugene is having a remarkable professional career so far (check out the attached flyer or his website-also listed on the flyer), and he will be based out of northern California for several weeks this spring as he does his West Coast recital tour. A particularly nice human interest angle...Eugene studied voice with Bonnie Brooks when he was in high school! After that, he went on to work with several other notable teachers, including Marilyn Horne, Thomas Hampson, Leo Nucci, Renato Bruson, Mirella Freni, Giuseppe Sabbatini, and Donata D’Annunzio Lombardi. 1. Eugene will plan to work with six students from our chapter: three from SSU, and three from independent vocal studios. This master class will be geared toward more advanced students. So please have your best students start polishing a couple of their Italian art songs so that they'll be ready for you to nominate for participation in this master class. ****More information on the nomination process to follow soon...also, the room location at SSU is still to be decided. 2. The master class focuses mainly on the Italian style, tradition and interpretation. Participants would have an opportunity to learn and identify many of the essential Bel Canto techniques found in some of the most beloved Italian songs, which will ultimately serve the maturation and development of their vocal technique! 3. Appropriate repertoire for this master class can include the 17th and 18th century Italian art songs, or Donizetti, Bellini, Donaudy,etc. However, if your students already know or are willing to learn an art song by F. Paolo Tosti, please have them prepare that. Eugene likes to coach singers on Tosti rep because he is widely regarded in Italy as the best composer-teacher of technique and style for Bel Canto, Verdi and Verismo. I hope you all got a chance to read the "Save the Date" email that went out several days ago. We feel like we have a very special opportunity with our spring workshop this time, in that our presenter Eugene Villanueva is a highly impressive up-and-coming young baritone in the process of building an international performing career, and thus will have many valuable insights to share with all of us as we watch him work with our students! This occasion has an even more special angle because it's a case of 'local boy makes good!" Eugene grew up in Rohnert Park and still has family there; our colleague Bonnie Brooks was his first voice teachers back in high school! The location will be Green Music Center, Room 1028, at SSU. The updated flyer with this information is attached. The workshop will heavily emphasize style and interpretation, but will also include some technical tips when they can be helpful. 2. Please choose an Italian art song (if possible, Tosti is encouraged!) or aria that's not too long, since that will mean more in-depth time to work on the song. Eugene will only have about 25 minutes to work with each singer, and would like to cover as much artistic ground as possible in that time. 3. Using a smartphone, please video-record your student singing the Italian art song that they would wish to work on at the master class. Email the video clip to either Susan Witt-Butler (sopwitt@sbcglobal.net) or Vaida Falconbridge at vaidafalconbridge23@hotmail.com. The nominations will be forwarded to Mr. Villanueva who will make the final choices. 4. The deadline for submitting video nominations is Monday, March 24. Six singers will be selected from the nominees and announced via email to the entire chapter by Wednesday March 26. Three students from SSU will participate, and three from independent studios. Eugene will also see these video nominations and help select the students he will work with. (Note: private coaching sessions with Eugene Villanueva also available.) We anticipate getting quite a few nominations for this master class, and not everyone will get the chance to coach with Eugene on April 5. However, he will be in the area for a several weeks this spring, and is available for private coaching sessions at very reasonable rates. If you would like more information on this, please let me know, and I can put you in touch with him.